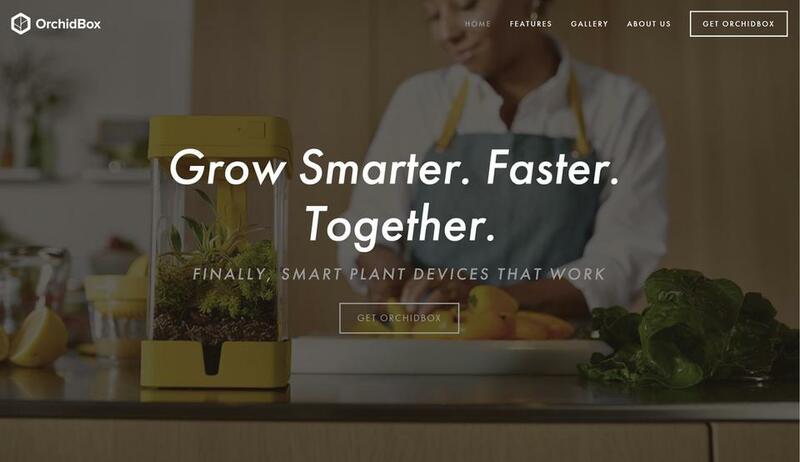 OrchidBox is a self-contained automated environment for plants that you can put anywhere. OrchidBox uses real, precision, horticulture-grade components that work, allowing you to grow even the most difficult-to-grow plants like miniature orchids and venus fly traps. Water only twice per month.